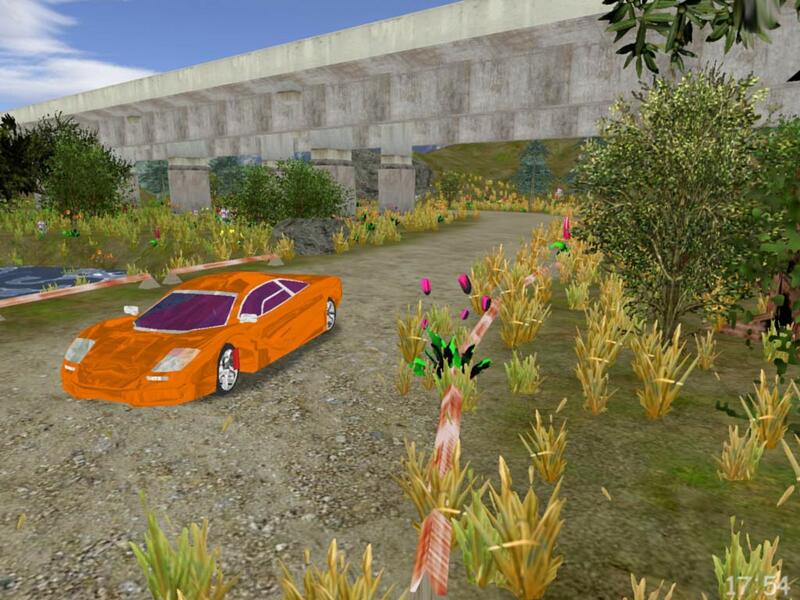 3D Super Cars Screensaver: take a peaceful drive in Ferrari around a secluded island in true 3D! Super Cars 3D is a wonder to behold. The video takes place in some secluded, beautiful island in Europe where you'll take a drive around the whole island in a super car, Ferrari or Mercedes. 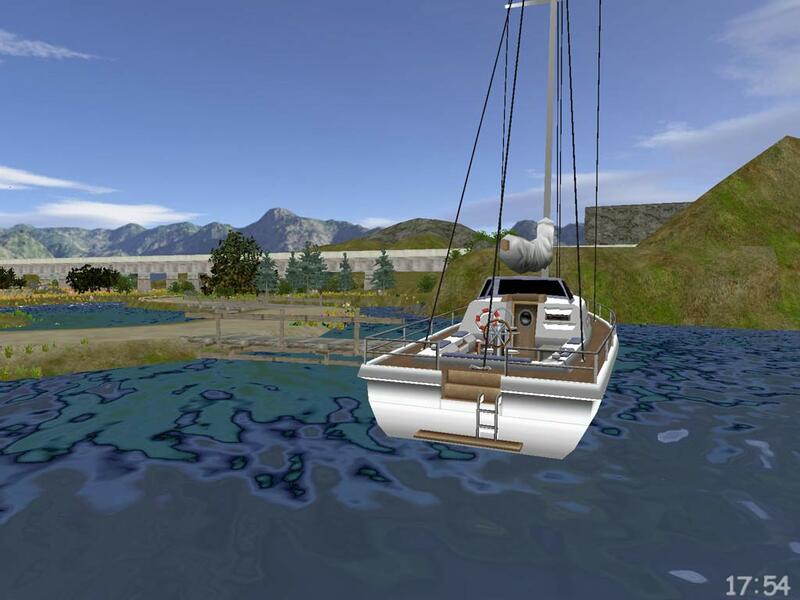 Cruising around, you'll enjoy the pure shores, rippling water of the lake and a white yacht. Take the smell of the flowers as you pass green fields, listen to the twittering of the birds and take a sunset toward the end of the day. It's so peaceful that you may want to retire there someday. In terms of graphics, the screensaver is a masterpiece. The graphics and music are simply stunning. The place is plush green with foliage. The scenery and the car look perfect, as real as you are going to get on a computer these days. The camera, which lets you see your car, constantly zooms in and out from different angles to provide the best view of the car and surroundings. The screensaver is customizable. You can adjust brightness, making the video darker or brighter as you please, enable or disable FPS display, time clock and set the screensaver to close on mouse move. There is also a car type changer with a car range from 1 to 5 and a day / night selection. You'll never get tired of watching Super Cars 3D screensaver as it's absolutely gorgeous.